'June, 1942: I hope I will be able to confide everything to you, as I have never been able to confide in anyone, and I hope you will be a great source of comfort and support'. 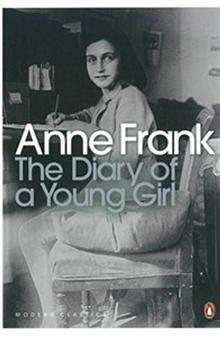 In Amsterdam, in the summer of 1942, the Nazis forced teenager Anne Frank and her family into hiding. For over two years, they, another family and a German dentist lived in a 'secret annexe', fearing discovery. All that time, Anne kept a diary. 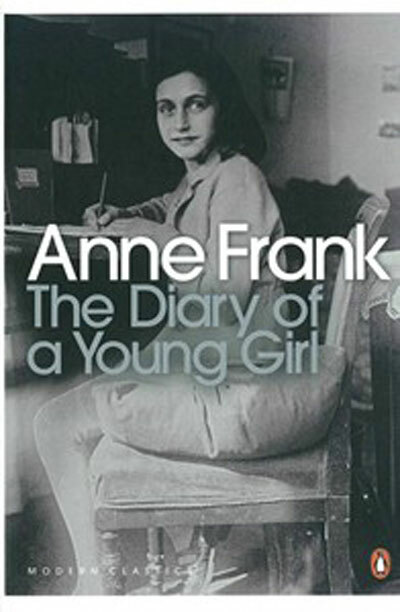 An intimate record of tension and struggle, adolescence and confinement, anger and heartbreak, this is the definitive edition of the diary of Anne Frank.